An arduous task for any teacher when assigning reading assignments is to assemble homework and testing material. The following are free resources to help facilitate this work for your classroom. Feel free to select whatever material works best for your classes. Assignments could be selected by each student and due at the end of each week or selected by the teacher as deemed appropriate. 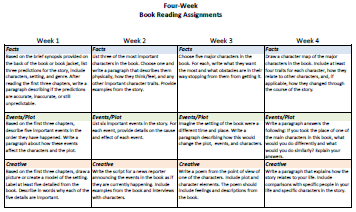 Assignments are structured to keep students engauged in the story and enhance their understanding of character, plot, and general story comprehension. This Microsoft Power Point Presentation will step students through the basics of character development for stories that they write. Teachers, be sure to read through the notes for additional insight for each slide. 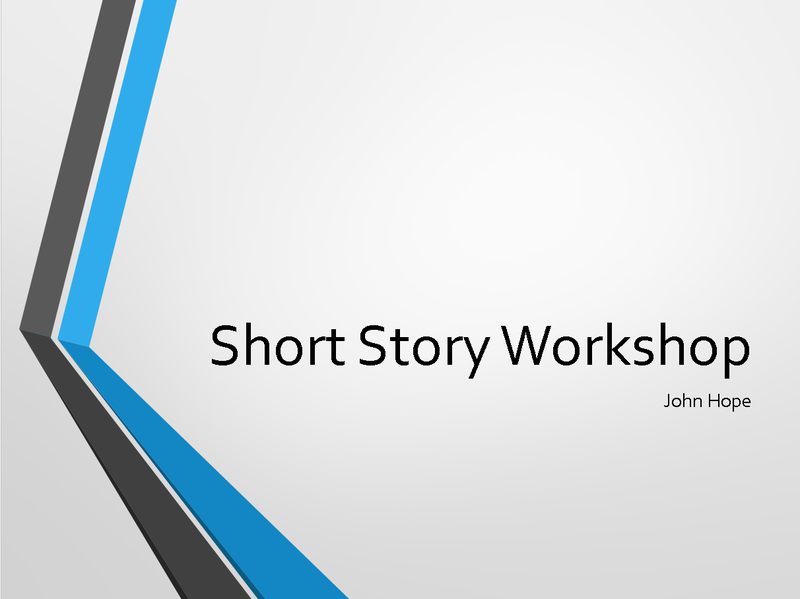 This Microsoft Power Point Presentation will step students through the basics of short story writing. 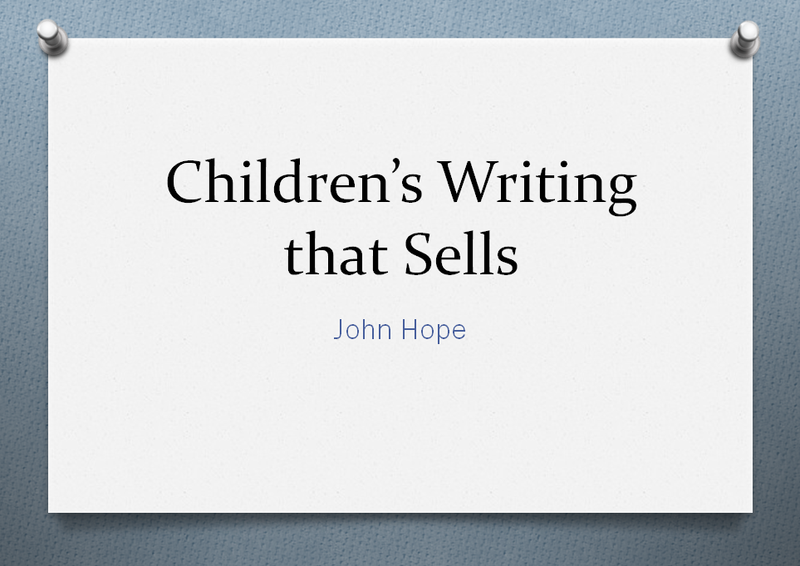 Presentation is primarily designed for students experienced with writing. Includes pop quizzes that can be given orally during teaching. Also, there is a one-page handout for an interactive class activity. 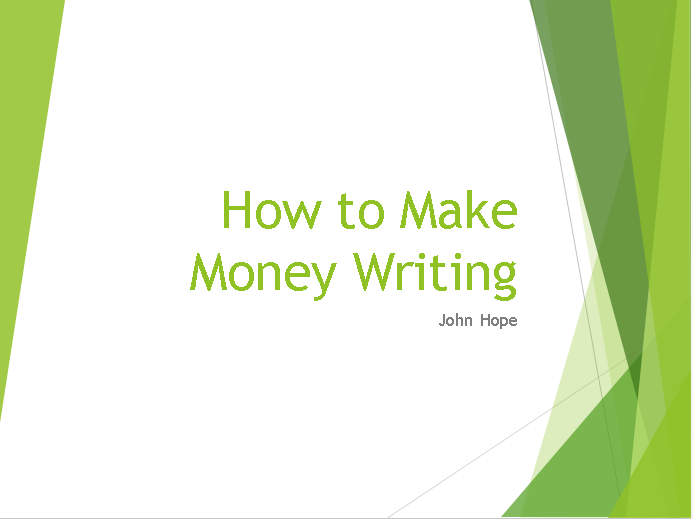 This Microsoft Power Point Presentation will step students through how to build a framework for a writing business and provide value information about what needs to accomplished to for a profitable writing career. 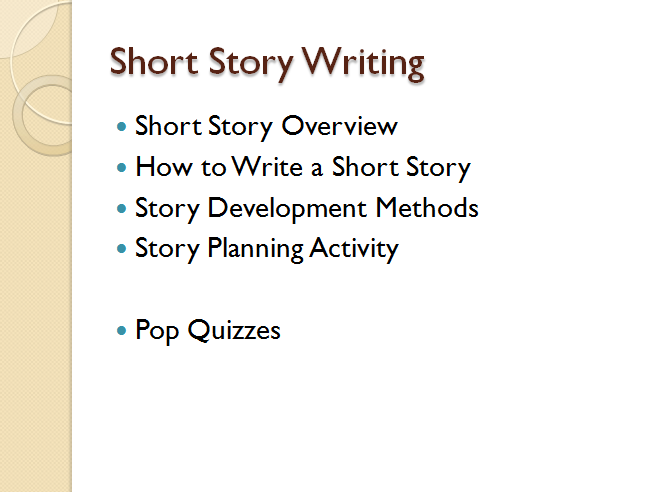 This Microsoft Power Point Presentation breaks down the process of developing, writing, and re-writing a short story into easily digestable steps, with examples and activities. 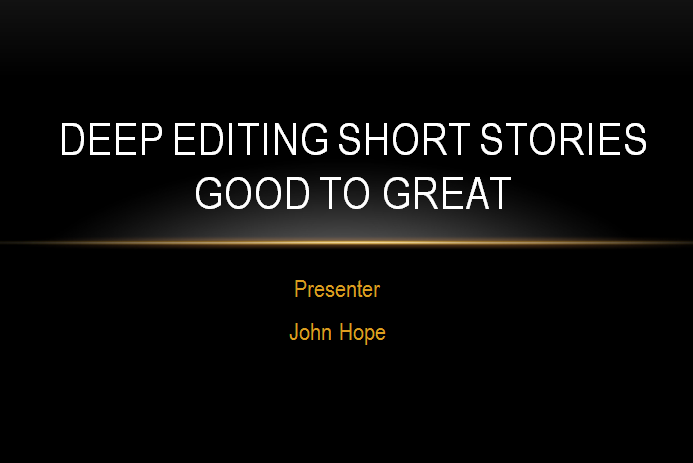 This Microsoft Power Point Presentation will detail a Kindle publishing checklist for those interested in publishing short stories, or any other written work. 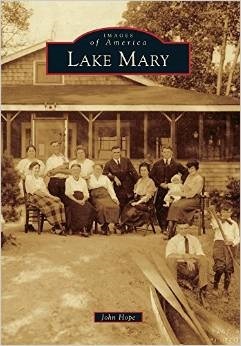 Note that this doesn't cover any marketing, but it does points not to miss while self-publishing. 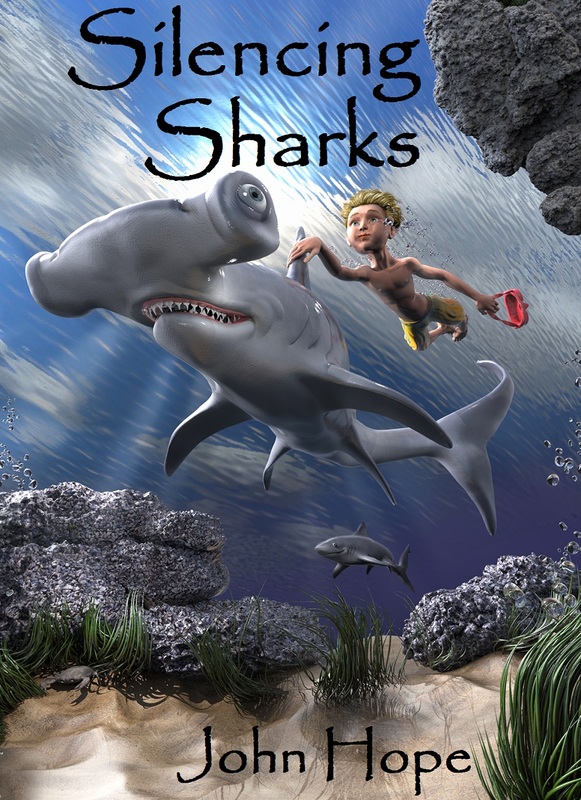 This Microsoft Power Point Presentation provides insight on how to craft children's picture books to be marketable and attractive to kids, parents, and teachers. 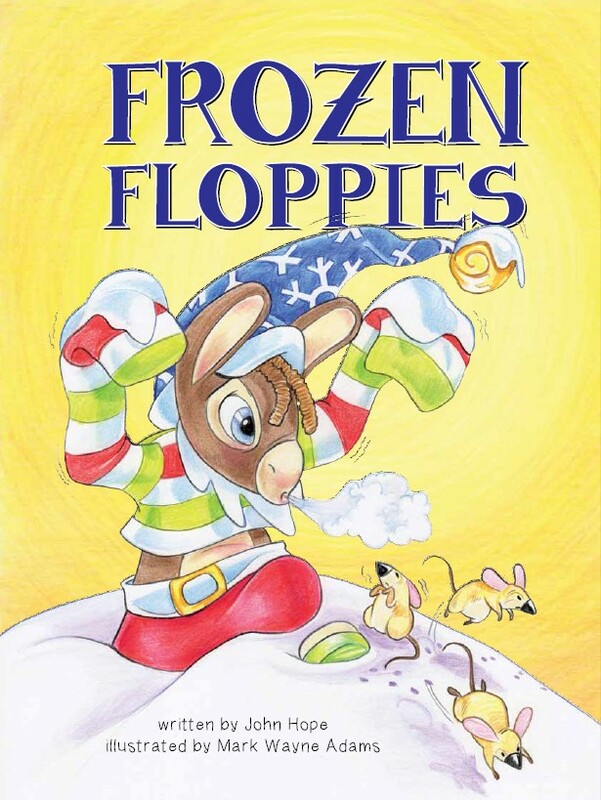 Presentation includes tailoring the wording of your stories, working illustrators, and connecting with your auidence by providing examples of renown children's books by authors from Dr. Suess to Shel Silverstein. 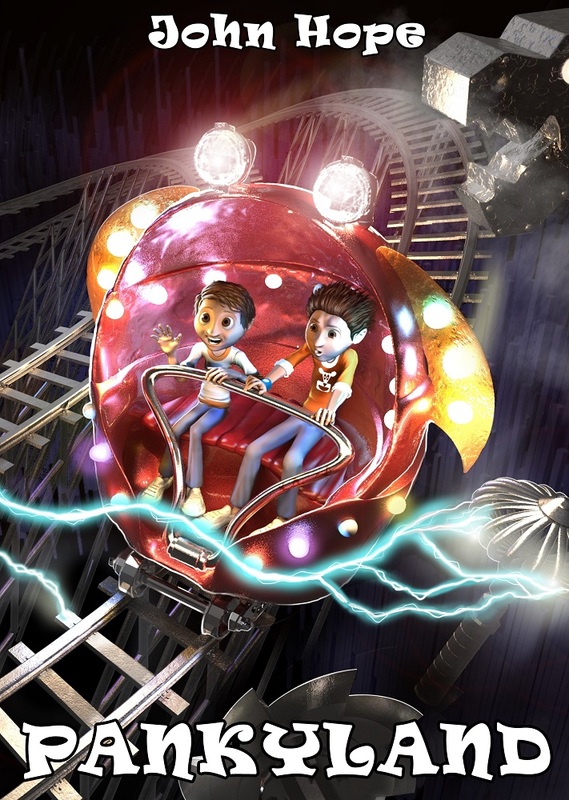 This Microsoft Power Point Presentation provides details on how to dig deep into your story to transform your good story into a great story. 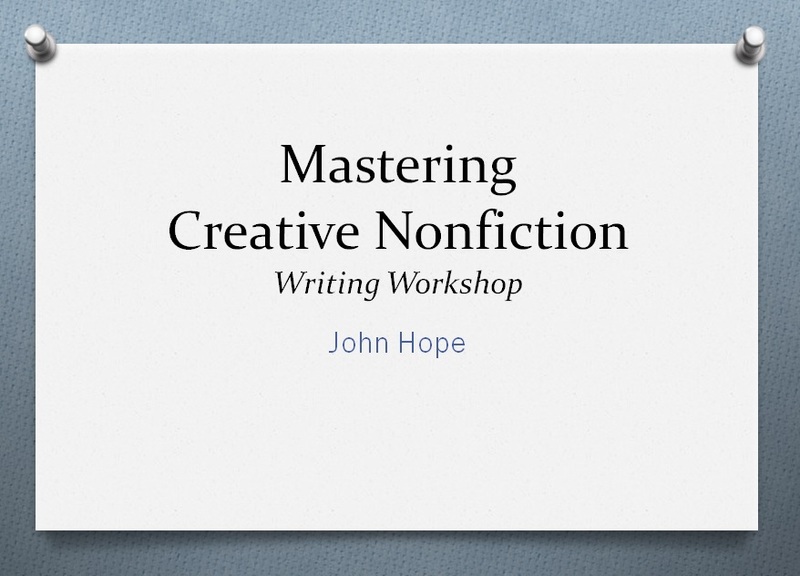 This Microsoft Power Point Presentation provides insight on how to master tools and techniques for approaching creative nonfiction and writing effectively. . 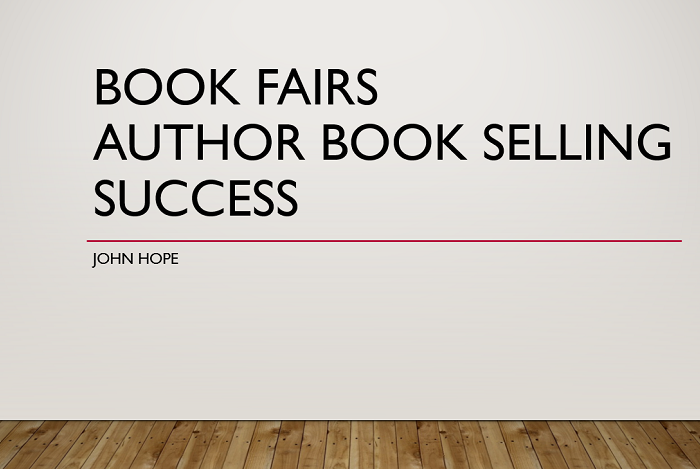 Selling books at book fairs and other various events can be a challenge for authors, who are typically introspective by nature. This tutorial will provide tips on making the most out of a book event, including how to approach readers while coming across genuine and not a greasy salesman. Also provides advise on researching events and finding your audience. 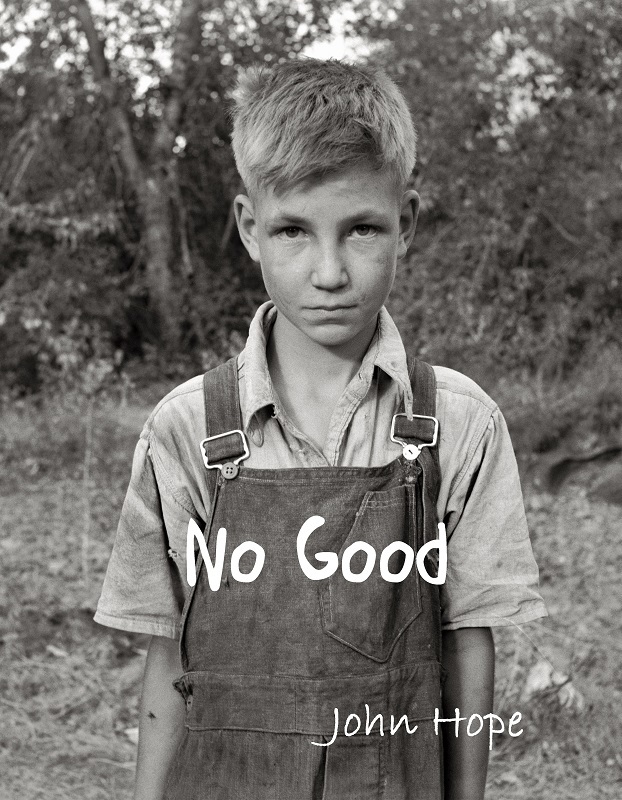 An excellent way to keep students engaged in the book is through comprehension questions. 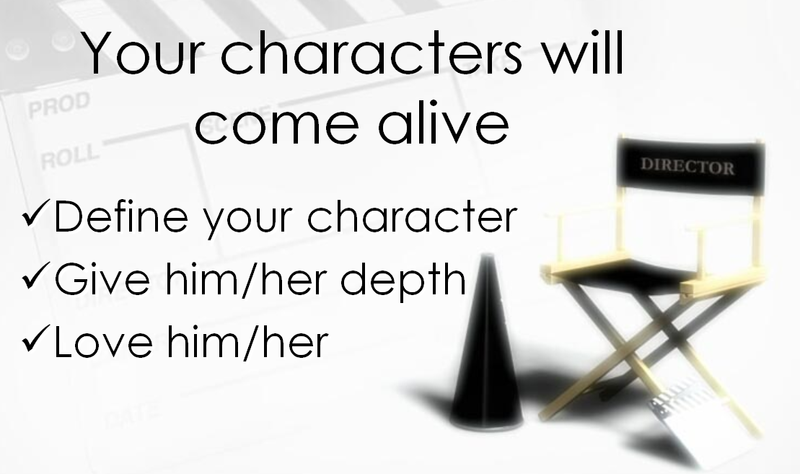 As they answer the content-related questions, they are required to pay attention to the story, characters, plot, etc. These questions can be used for homework, tests, and/or quizes. The following notes how No Good fulfills or can be used to fulfill Florida Common Core Standards. Standards are organized by grade level. This document covers Grades 9-10 and Grades 11-12 . 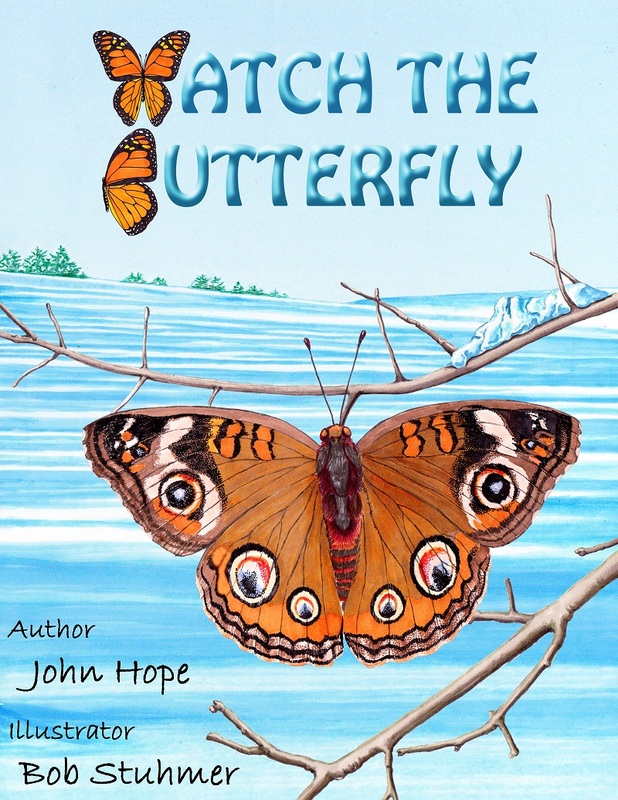 An excellent way to garner enthusiam toward reading.